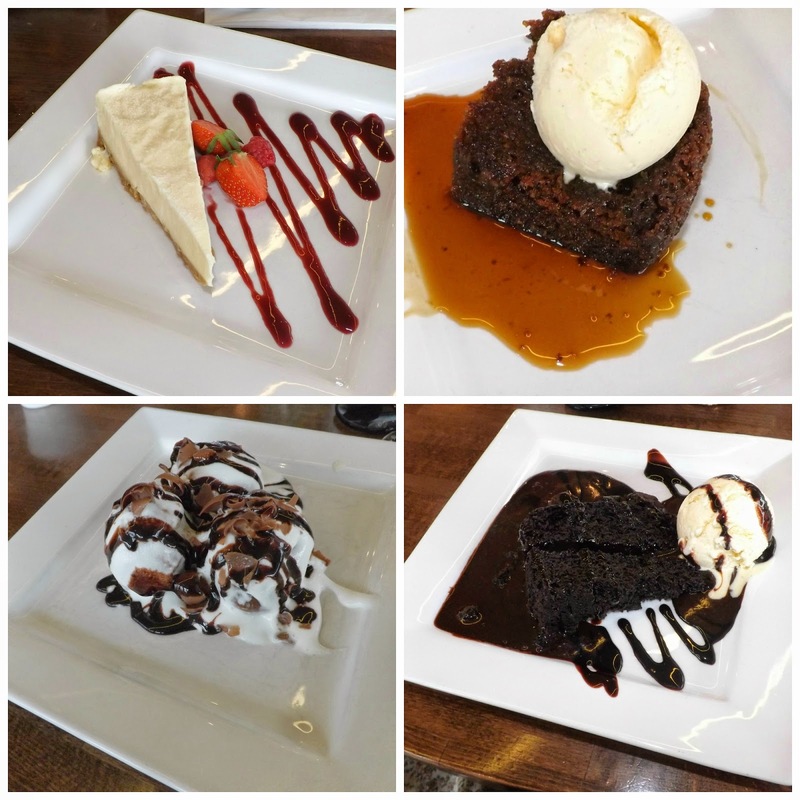 A few weeks ago while in Liverpool, we went along to one of our favourite restaurant chains Prezzo for a family meal. Prezzo are chain of Italian restaurants who offer lovely family dining in beautiful surroundings for a very reasonable price. The service we received from our waitress was very good, and she was immediately very welcoming to Tyne - she gave him some crayons and something to colour in so he was delighted! The childrens menu was in two sections - ages 5-11 and Under 5s - I always much prefer this as obviously a child Tyne's age needs a much smaller portion and softer foods. The Tiny Tots menu offered garlic bread for starter, and main courses gave a choice between 3 varieties of pizza or 3 varieties of pasta. We opted for the pasta bolognese. The menu was a set price and included ice cream and a drink, all for £3.50 which I think is exceptional value for money! 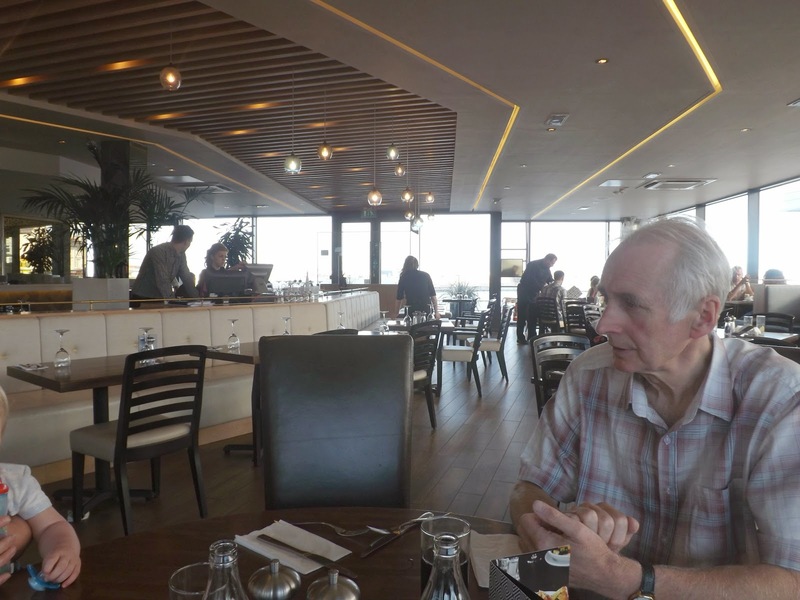 The restaurant we visited was the New Brighton branch, and we were so impressed! Everywhere was spotless and the surroundings were so elegant and chic. So what about the food?! 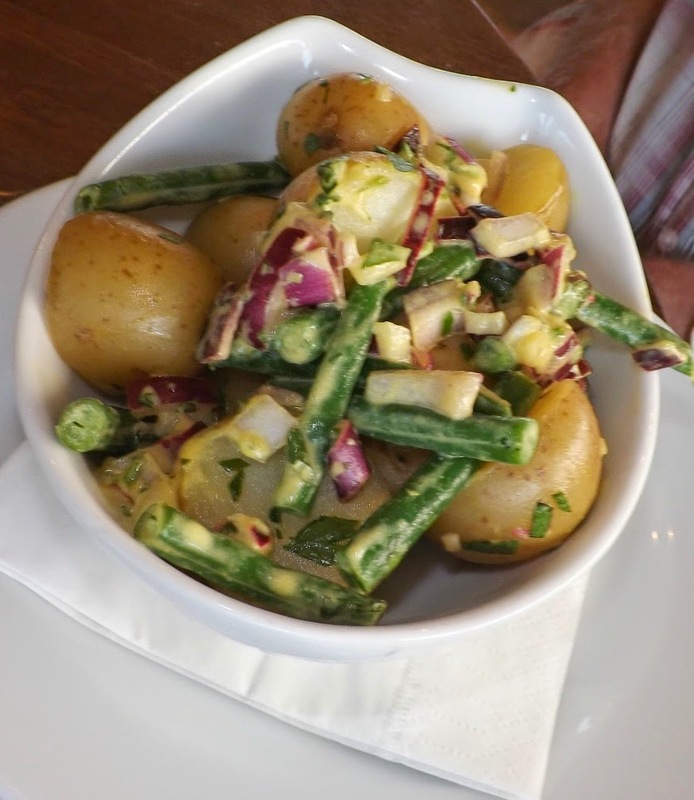 *the Warm Potato Salad which was absolutely the star of the show - something so simple yet so delicious! My only slight criticism would be that I do remember a few years back Prezzo offered more of a choice of potatoes and more plump chicken breasts rather than the butterflied ones, which personally I would love to see make a comeback. Having said that - the chicken we had was white, tasty and really enjoyable! And so what about Tyne's dinner? Well he thoroughly enjoyed it...especially his pasta bolognese!!! We are huge fans of Prezzo restaurants and love their family friendly approach, stylish surroundings and low prices...we will continue to dine there as often as possible! Have you tried a Prezzo restaurant? As always, I'd love to hear from you. Looks like Tyne really enjoyed his pasta. Haven't been to prezzo for years, maybe we will have to take a trip soon.